Anthony Pettis posted his second straight submission victory in a title fight to retain his strap by tapping Gilbert Melendez in the main event. His guillotine choke was good enough for one “Performance of the Night” bonus. Samman rallied to post a highlight reel head kick knockout on Eddie Gordon to take the other “Performance of the Night” check. Sergio Pettis and Matt Hobar earned “Fight of the Night” for their battle. 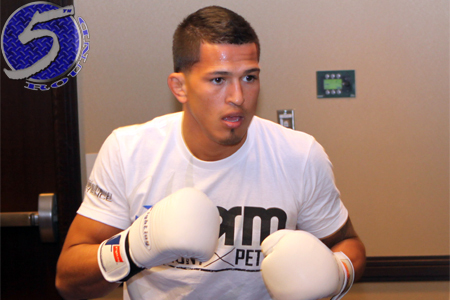 Pettis also took home a unanimous decision.